The man standing in this photo is named gabriel griffin. This man is always on the run and is always onto something new. He could be a motivational speaker and would totally kill it if he did. 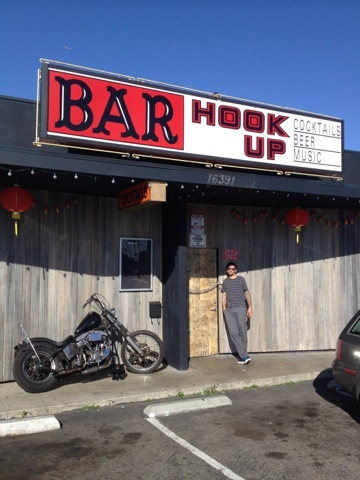 I'm lucky enough to call this guy my friend, so stop by the BAR hook up in Huntington Beach and say what's up to him.